AS9100 Rev C accreditation from NQA. Beadlight are pleased to announce that they have received AS9100 Rev C accreditation from NQA. 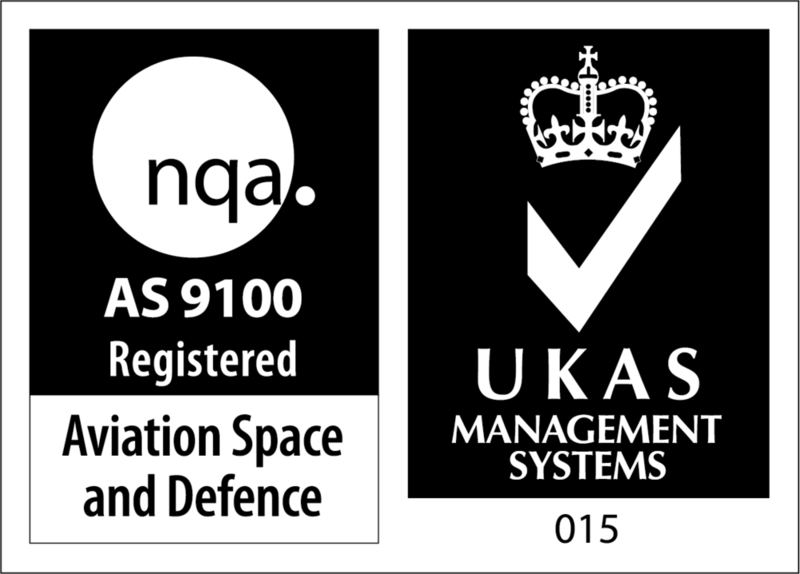 Beadlight are committed to the Aerospace market and believe that this further accreditation solidifies this.